Healthy teeth, gums and bone are all essential to having a healthy mouth, and in turn a beautiful smile. This is a photo of Mark's work, 15 years on. 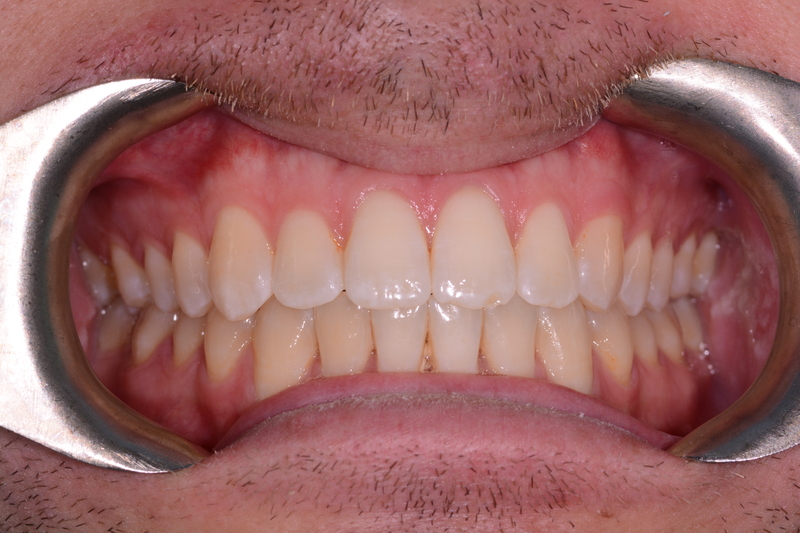 This patient has their braces removed in 2004, and is still very happy with how his teeth look and feel!